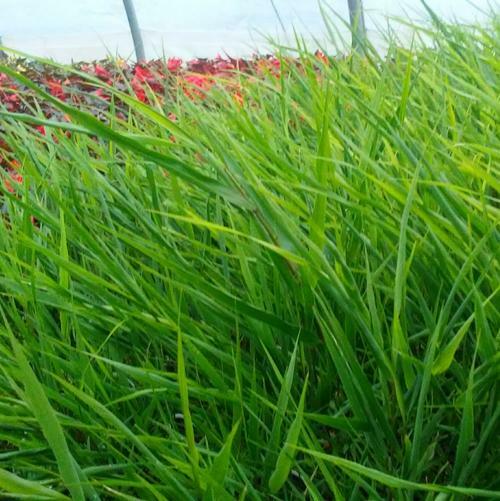 We are going with this solid green Hakone Grass because it is a bit more sun, drought, and cold tolerant than the variegated forms. Low growing bamboo like foliage has a cascading and flowing habit. Lovely en masse and will brighten and bring interest to a shaded area without being ostentatious.